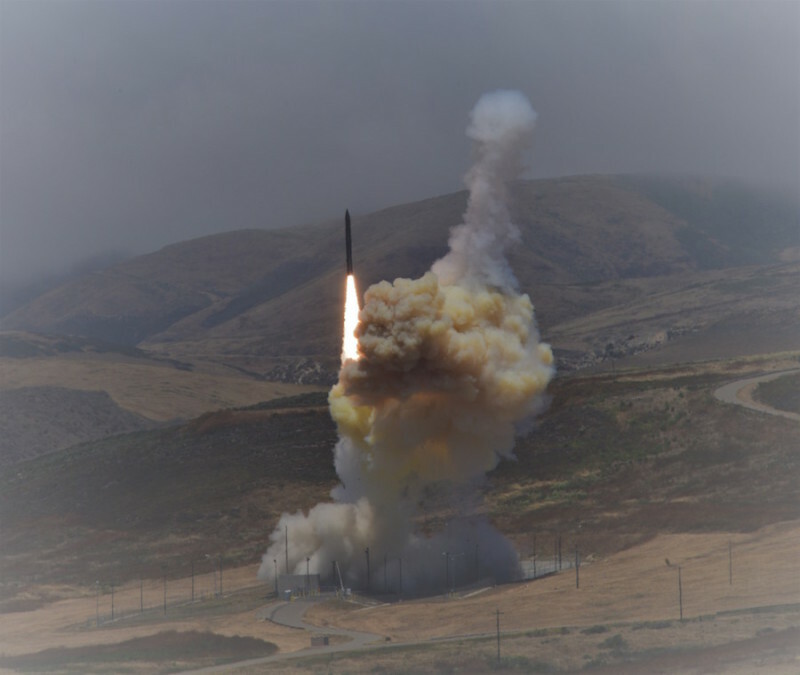 On May 30, 2017, the Defense Department successfully intercepted an InterContinental Ballistic Missile (ICBM) target during a test of the Ground-based Midcourse Defense (GMD) element of the nation’s ballistic missile defense system, according to a Missile Defense Agency (MDA) news release. The successful test was conducted by the Missile Defense Agency, in cooperation with the U.S. Air Force 30th Space Wing, the Joint Functional Component Command for Integrated Missile Defense and U.S. Northern Command. 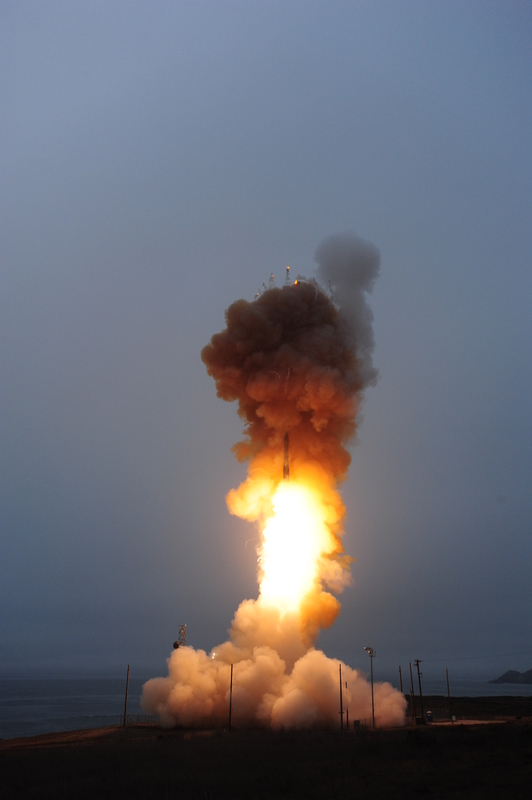 «The intercept of a complex, threat-representative ICBM target is an incredible accomplishment for the GMD system and a critical milestone for this program», said MDA Director Navy Vice Admiral Jim Syring. 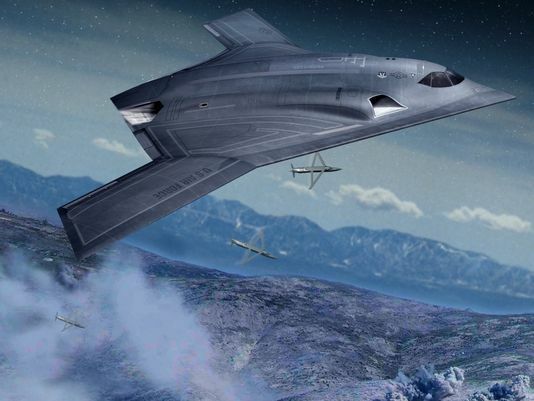 «This system is vitally important to the defense of our homeland, and this test demonstrates that we have a capable, credible deterrent against a very real threat. 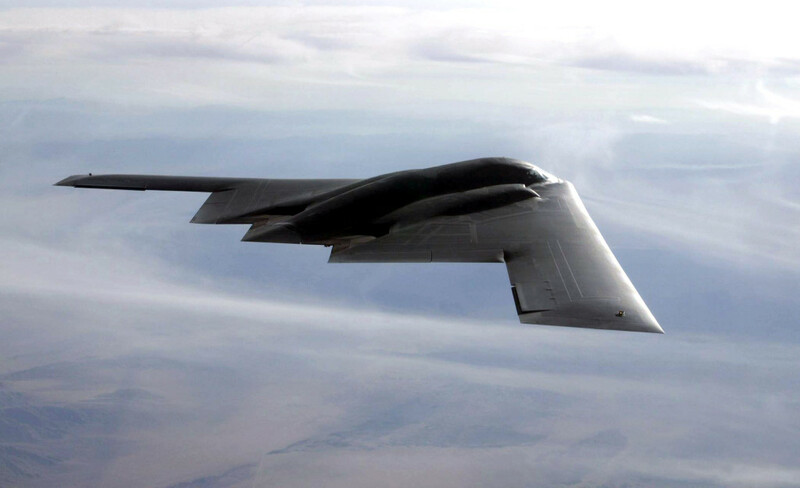 I am incredibly proud of the warfighters who executed this test and who operate this system every day». During the test, an ICBM-class target was launched from the Reagan Test Site on Kwajalein Atoll in the Republic of the Marshall Islands. Multiple sensors provided target acquisition and tracking data to the Command, Control, Battle Management and Communication system. The Sea-Based X-band radar, positioned in the Pacific Ocean, also acquired and tracked the target. 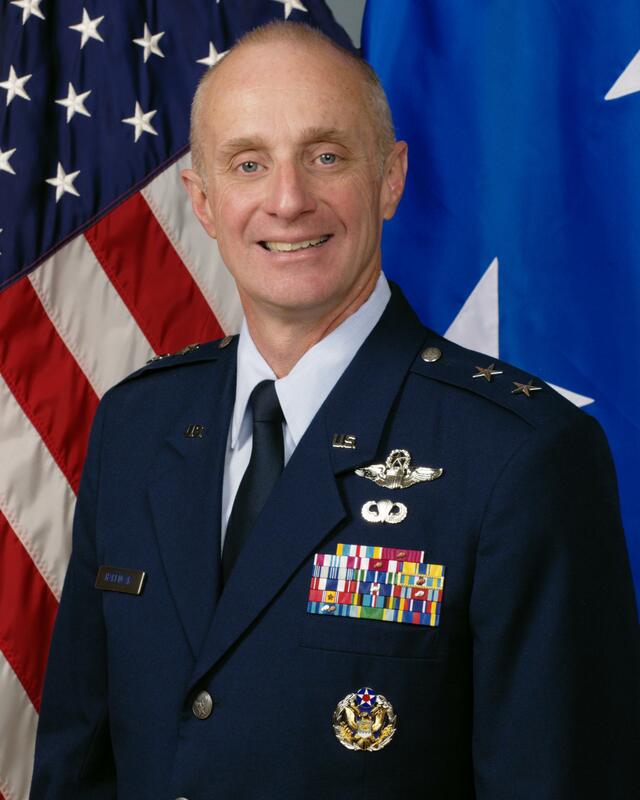 The GMD system received the target tracking data and developed a fire control solution to intercept the target.